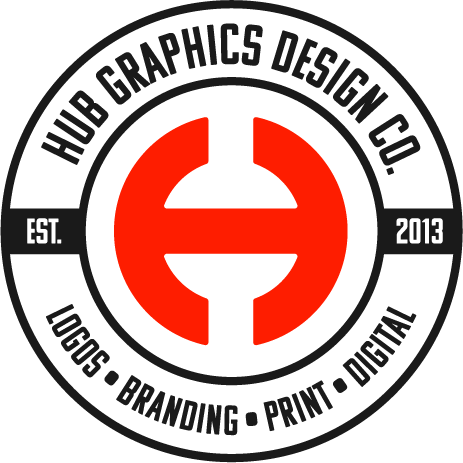 A new local cleaning company offering premium cleaning services approached Hub Graphics. Initial ideas were discussed around their brand name and the type of style that would be required for the logo design. From this chosen concept additional branding elements, icons and imagery were created representing the various services they offer. Each of the elements needed to have continuity and be recognisable as being part of the business. These elements were then translated into marketing material such as business cards, flyers and website creation.